Experience a world of benefits as you travel anywhere around the world with the BoB Visa International Debit Card. Enjoy the convenience of cashless travelling with smart payment and solutions. 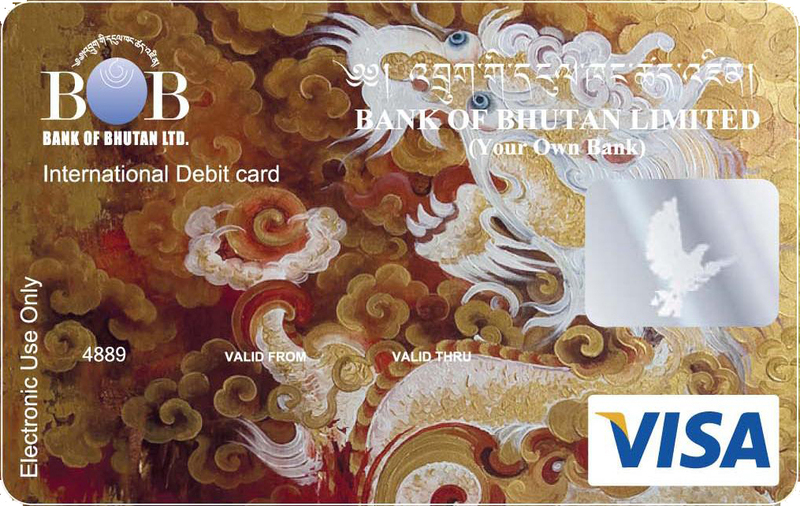 Note: Thumb Impression/Joint Signatories account holders are NOT ELIGIBLE for the Visa International Debit Card. *Annual Travel Scheme permissible for each individual under RMA Regulation and is applicable against BoB Visa International Debit Card.